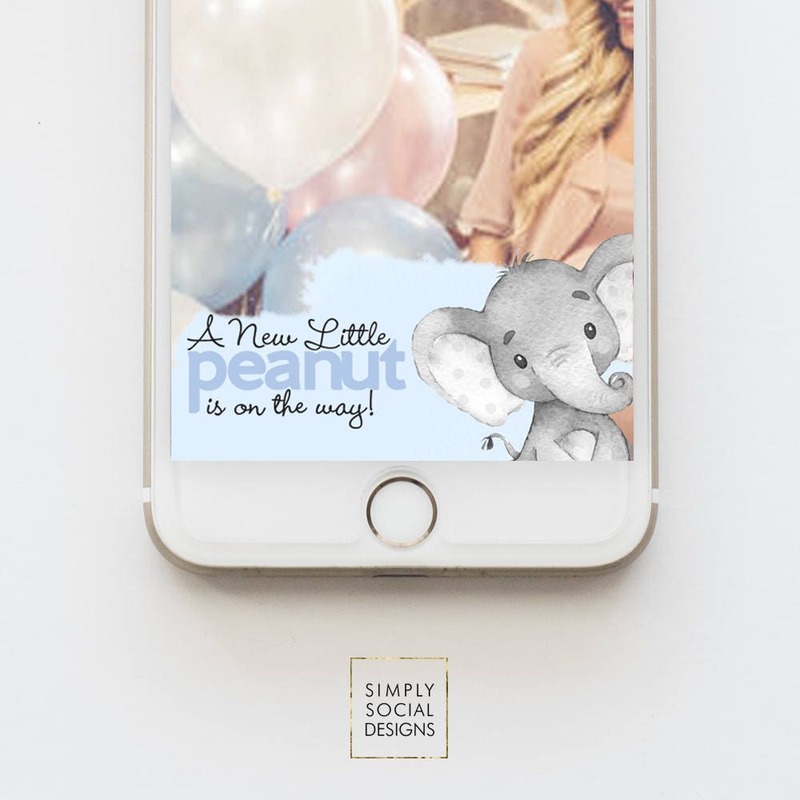 Celebrate your special day with a Snapchat Geofilter. Your guests will be snapping pictures all night long. • You will receive a Snapchat ready Geofilter. You are fully responsible for uploading it to Snapchat. Uploading your Geofilter to Snapchat is NOT INCLUDED with your purchase. • Once the listing is purchased, you'll receive instructions from Etsy on how to download your file. • Follow Snapchat's instructions to upload the Geofilter. Snapchat charges a fee to place the filter at your precise location. • Snapchat will then approve the filter within 24-48 hours after submission. Then, the filter will be visible on snapchat on your reserved day! Submit the file to Snapchat at least one business day prior to your event for approval. This listing is sold as is. No changes will be made. No refunds. Adorable! Fit shower theme perfectly! !